The Mitel 5205 IP Phone is an entry-level, single port, multi-line, user-programmable IP speakerphone with an easy-to-read backlit display. The Mitel 5205 IP telephone is ideal for users or locations requiring access to basic call handling and network features. 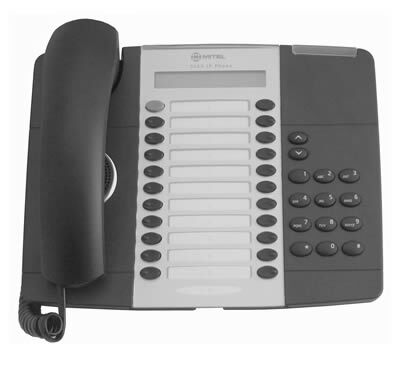 Every Mitel 5205 IP phone from Telephone Magic comes with a full 1-year warranty.